Selected Villas for rent near Marci Ristorante Italiano (Sri Lanka) - Contact us now! Villa travellers hankering for a taste of authentic Italian food should make a visit to Marco Ristorante Italiano. 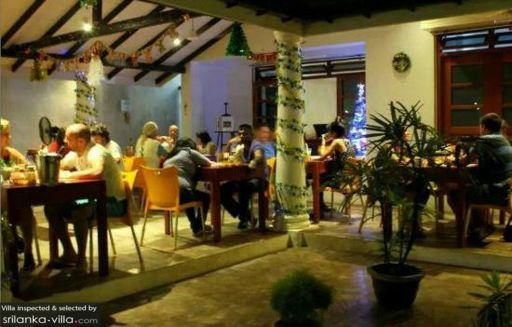 The prices, similar to those set in European eateries, are significantly higher than that of most Sri Lankan eateries, but the excellent quality of the food and service makes the meal well worth the price paid.